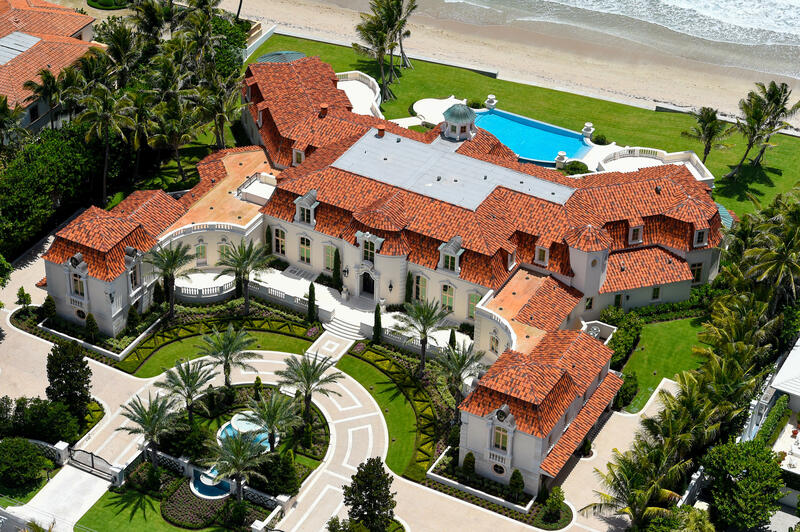 LUXURY RESORT PORTFOLIO – The Definitive Source For Luxury Real Estate In South Florida is Co-Founded by native New York City resident and Palm Beach / Boca Raton luxury real estate specialist Philip Lyle Smith and Lisbon, Portugal born South Florida luxury real estate broker, Carla Ferreira-Smith. Philip and Carla are jointly known as “The Smiths”, and are proud to announce their extremely impressive luxury sales accomplishments which boasts more than $100 Million in recently closed South Florida luxury real estate transactions that has earned them the moniker: “The South Florida Luxury Real Estate Brokerage More High Net Worth Buyers And Sellers Trust For The Purchase And Sale Of Their Most Important Acquisitions“. 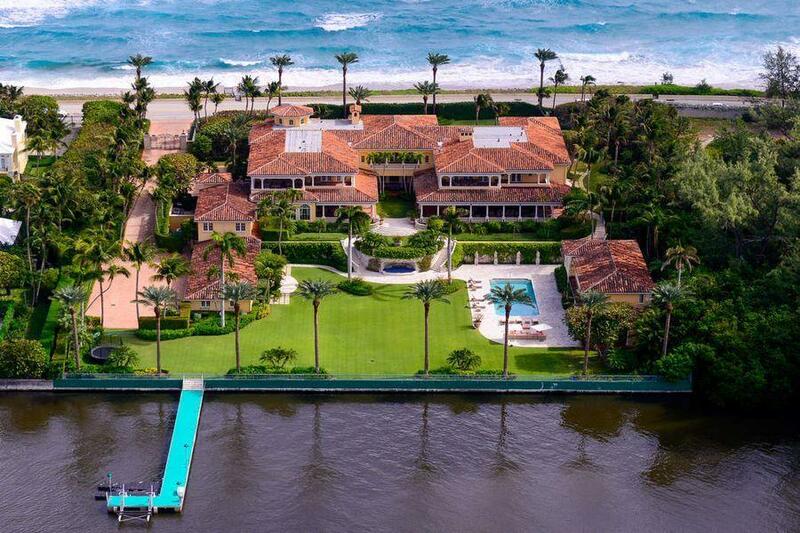 Former Sotheby’s International Realty and Christie’s International Real Estate affiliates for more than a decade jointly prior to founding Luxury Resort Portfolio, Palm Beach County Realtors, The Smiths, are an authority in Boca Raton luxury real estate and specialize in the sale, acquisition and/or determination of value of fine properties found along the Gold Coast of South Florida from Miami to Ft. Lauderdale and Boca Raton to the Palm Beaches. Philip and Carla Smith bring their Big City Flare and European Influences to their profession and offer their clients a sincere commitment, incomparable firsthand knowledge and unmatched experience. 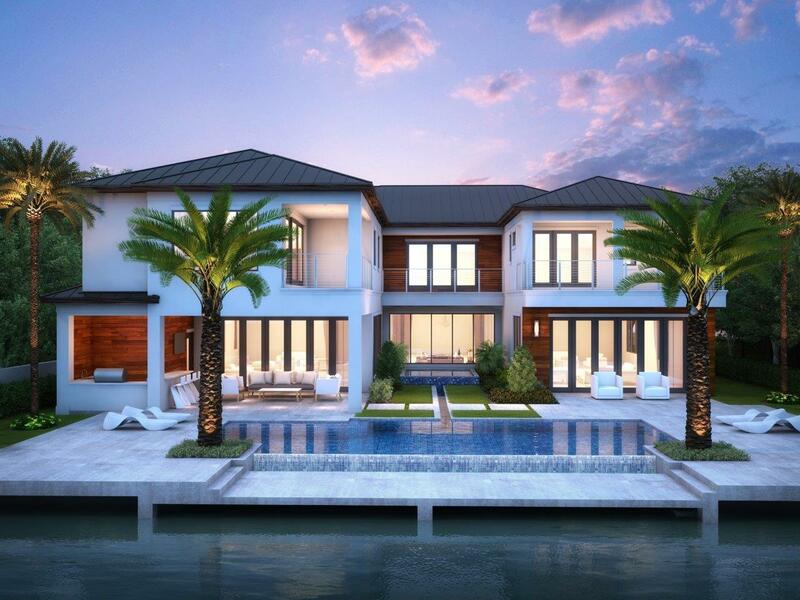 The Smiths are enthusiastic and profoundly knowledgeable of the Exclusive South Florida Communities and Boca Raton neighborhoods they serve, trusted for the advice and guidance they offer and respected for their exceptional ability to maximize the profit potential of properties they represent. Luxury Resort Portfolio has earned a roster of achievements that has included invaluable advise and an unparalleled quantity of facilitated transactions for their clients in the posh oceanfront cities of Delray Beach, Highland Beach in Boca Raton and Gulf Stream; the Ocean to Intracoastal real estate of Manalapan; the private waterfront intracoastal yachting residences of Royal Palm Yacht & Country Club and the Sanctuary; and the prime waterfront land opportunities on the Hillsboro Mile along Hillsboro Beach. 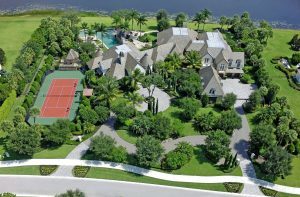 As Delray Beach country club residents themselves, Philip and Carla have successfully presented and/or brokered numerous transactions for both home Buyer’s and Seller’s alike in the elite Boca Raton Country Club Homes and Exclusive Gated Estate Enclave communities of Mizner Country Club, St. Andrews Country Club and Addison Reserve; Long Lake Estates, Stone Creek Ranch, The Oaks at Boca Raton, and Le Lac. 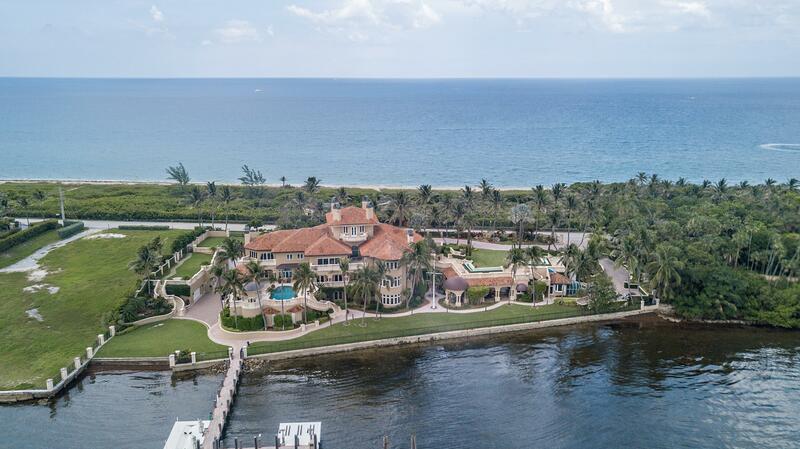 as well as the magnificent Palm Beach Island Oceanfront Mansions created by South Florida historic architect Addison Mizner on South Ocean Blvd. 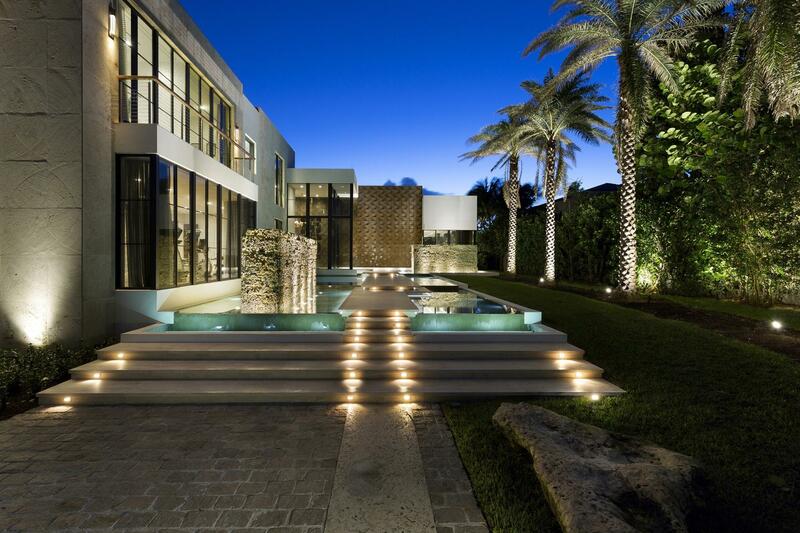 As top-caliber Palm Beach County real estate agents reflective of the quality and expertise that they provide to their valued clientele, Philip and Carla Smith have emerged not only as outstanding South Florida real estate sales professionals but are often referred to as a “dynamic force” in high-end Boca Raton luxury homes for sale. 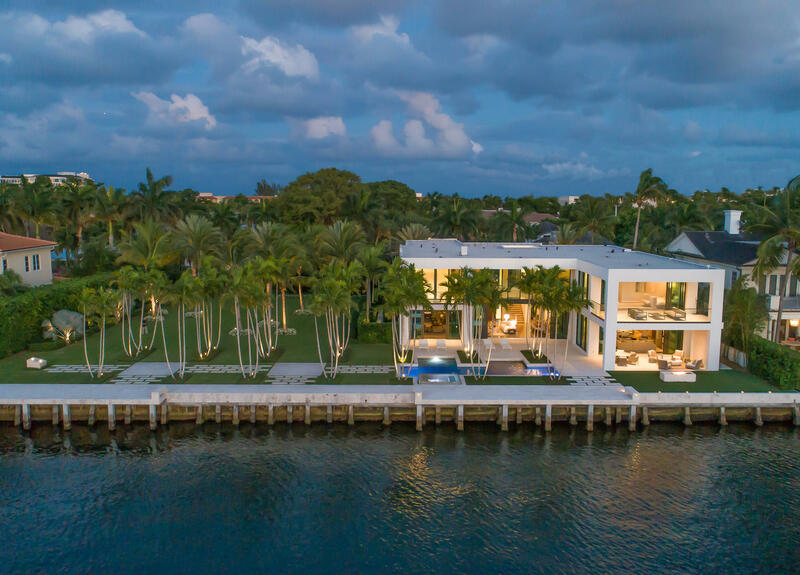 The Smiths recognize that extraordinary results are garnered through dedication, a hard work ethic, in-depth market and community knowledge, effective negotiation, as well as a boundless determination to complete one transaction at a time successfully. 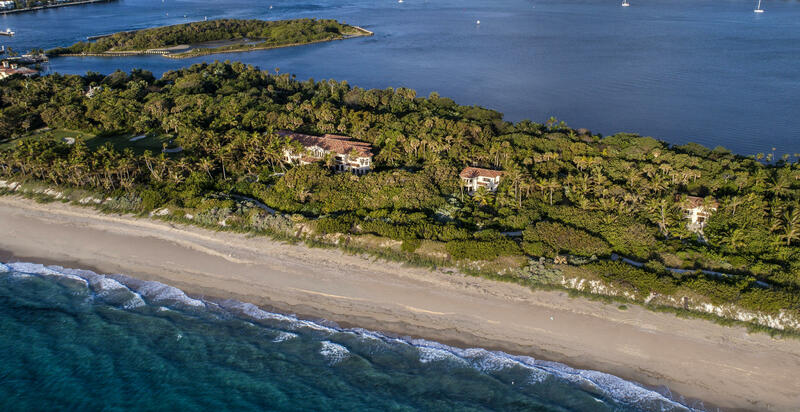 If you are interested in previewing any of the prominent South Florida luxury estates comprising their unprecedented Palm Beach County Luxury Resort Portfolio, receive additional information for any listed property in South Florida or gain maximum Global Marketing Exposure for your residence, culminating in the sale of your home, The Smiths would welcome the opportunity to be of service to you. offer to you their superb client services.